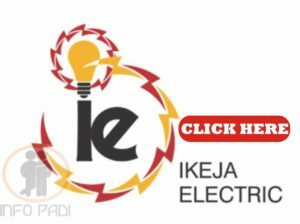 Ikeja Electricity Distribution Company (IKEDC) Recruitment 2018– We will like to tell you about the splendid job opening at IKEDC. IKEDC is buoyed by a mission to redefine customer experience and be the provider of choice wherever energy is consumed, Ikeja Electricity Distribution Plc (Ikeja Electric), Nigeria’s largest power distribution network powers lives and businesses with innovation and unwavering drive for excellence. Responsible for providing efficient and effective level 1 technical support to staff in areas such as desktop, help desk and IT project support along with network troubleshooting/support. Evaluates, prioritizes and addresses all types of service requests handled by the IT team (desktop support, phone/email response). Setup, deploys, repairs and troubleshoots laptop and desktop PCs, printers and other PC hardware and peripherals. 0 – 2 Years’ experience in management/Implementation of IT applications and providing end user support. 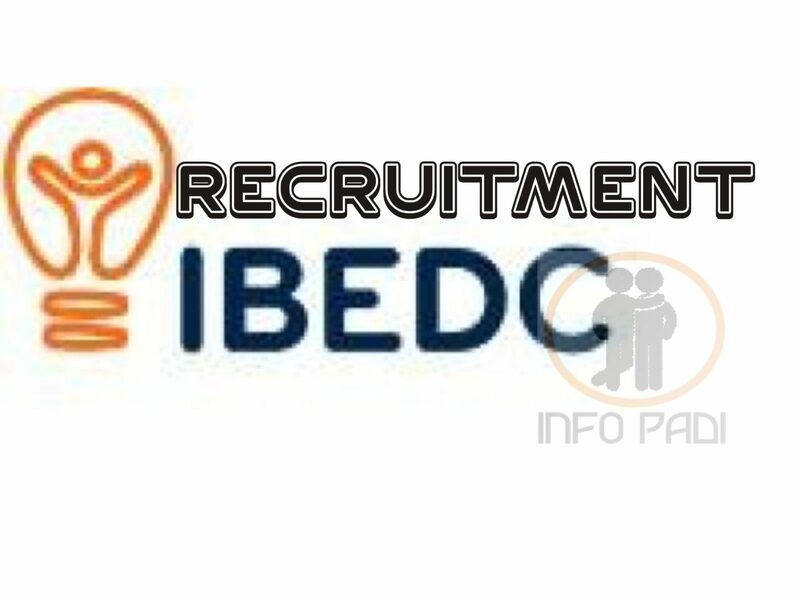 Please stay with us for more updates concerning LATEST JOB RECRUITMENTS IN NIGERIA and ABROAD, you are advised to subscribe to this site using your email so as not to miss out on any important updates and other great opportunities.